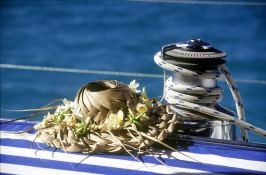 Our discovery cruise of the Seychelles offers a wonderful combination of experiences. 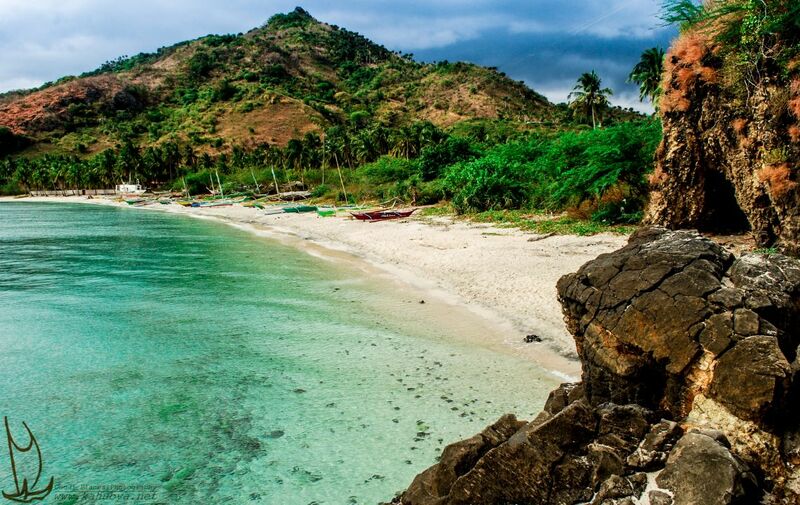 Breathtakingly beautiful & tranquil moorings, the rugged mountainous beauty of the two islands. 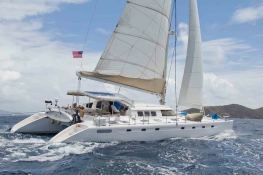 The Marquise 56 is a magnificent 56' long catamaran built to sleep up to 8 passengers in the utmost comfort. 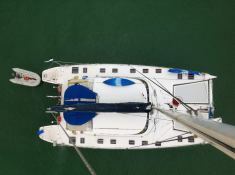 Specially designed for the charter, its shallow draft will allow you to reach the most beautiful moorings. She has sleeping accommodation for a total of 8 guests. There are 4 luxury guest staterooms, including in each cabin is a private head with separate stall and shower. Also, there is 1 extra head with shower for the crew. In each of the 4 luxury cabins there is 2 fans. 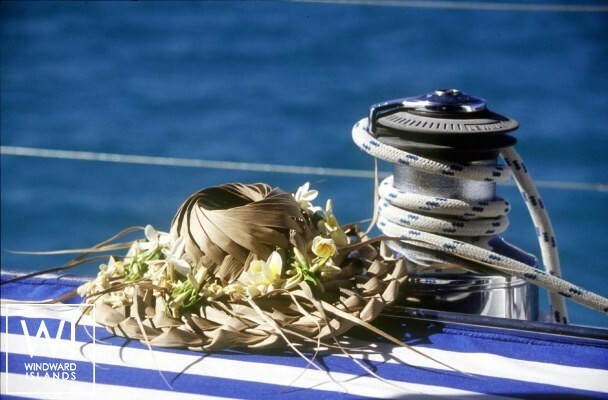 Each magnificent stateroom is equipped with Alcantara overheads and on the sides. The interior woodwork is beautiful. 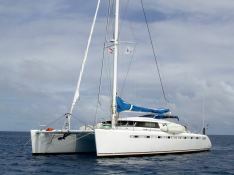 This crewed catamaran is available for yacht charter with a base price of 9 870 € (approximatly 11 131 $).